Your right to cure Mental disorders, Physical Ailments, Depression, Anxiety, Failures, Negative, Suicidal thoughts by Meditation now using Spiritual Heals research training. In Spiritual Meditation, God is your Guru, we are just a medium to guide you know Him. We are a group of Yoga Experts in India, having lifelong experiences. 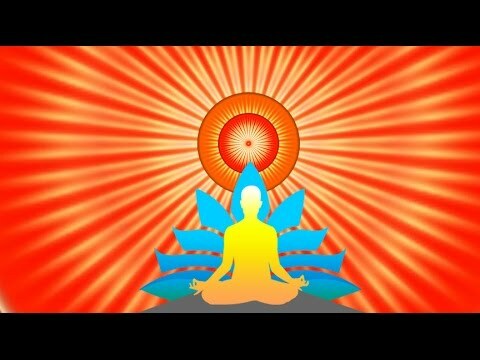 In deep Meditation you can heal yourself & also others. We provide Counselling to know who you really are & how to heal? In fact, you are a “human being”. Now you already know you are a “human body”. But why they add “being”? It means the spiritual force controlling your body called spirit or soul, just like a driver driving a car. Your body is child of your parents and your Soul is child of Supreme Soul God and have all his qualities & powers, which can be awakened by meditation. We train you how to recognize your soul and connect to Supreme Soul God in Meditation and get God’s qualities & powers, as your birthright. We all Human Beings are made of mind, body, soul and spirit. Those doing Meditation for decades always complain they are still not perfect and want to learn the correct path. 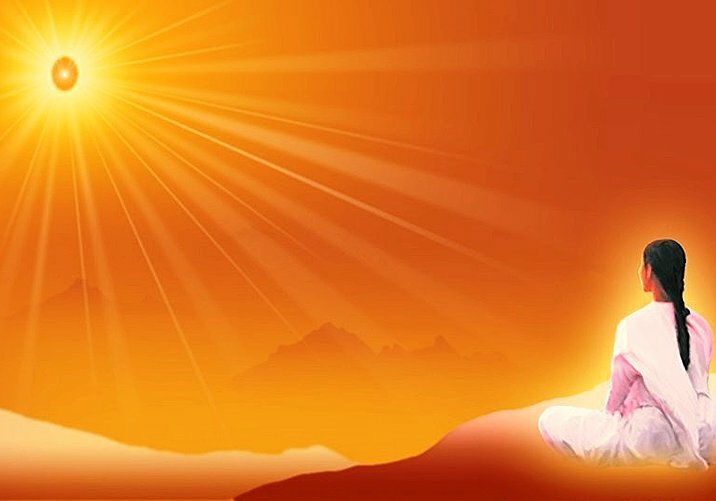 Our proven step by step Guided Meditation training helps you know your soul & connect to the Supreme Soul Lord Shiva to get Spiritual Heals directly from Him. Everyone, including the sick, suffering from terminal illness, so called incurable diseases, in deep depression, tension, anxiety, with suicidal thoughts, feeling suicidal etc, can learn it at home anywhere in the world. It is your birthright to heal yourselves, others and your loved ones by our concise counseling, guided meditation and spiritual healing methods. 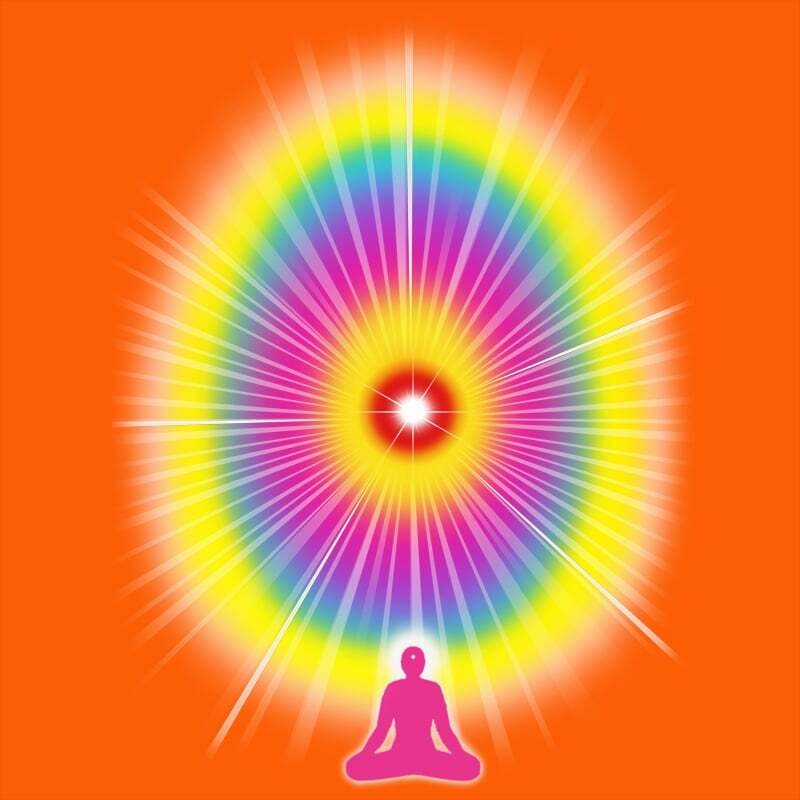 You get powers of the Supreme Soul God in seven spiritual healing rays to solve your problems. Inability to feel Happiness, peace of mind and bliss in life may lead to depression. Small tensions, negative thoughts, failures in life, fill the life to a triggering point, which may lead to start of anxiety and depression. A person in deep depression may start feeling suicidal. We feel low and we feel we are depressed and helpless to handle situations sometimes in life. We all feel such situation occasionally and try to find its solution. After repeated failures Suicidal feeling may creep in a depressed person. Even strong persons hide their depression from family, friends and doctors. Is depression a disease of your false belief. Can me, you or anyone get into depression? Is it a common disease or we just feel depressed? We find depression is in fact a disease. There are couple of treatments for depression and anxiety. a. Medicines are prescribed by doctors. Psychotherapy is also done on depressed person. b. If gone serious, rarely electric shocks may be given to reduce depression. It may lead to madness. d. Psychotherapy analysis is done to improve behaviour. Cognitive therapy is quite effective due to chemical imbalance. In clinical depression, medicines dose may be prescribed for a year, during first attack. If medicines are stopped, second attack may come, bit serious. If doses are stopped again third attack may come. The fourth attack is very bad, may lead to several problems like heart diseases, diabetes, hypertension etc due stress and anxiety caused by depression. Don’t miss your medicines. If not treated, depression may lead to deep depression. Meditation is the final solution to heal depression. There is hope and excellent results in healing the depression by Spiritual Meditation using powers from God directly. It gives mental strength to cope with the situation and solve all the issues permanently. During pre-sunrise meditation the soul gets positive vibrations from God resulting the in charging of the soul back to its full strength, like you charge your Smartphone battery in the night. Soul gets is feed of strength during meditation in two way communication with Almighty Supreme Soul God, who is father of all souls on the earth. Lack of happiness, peace and mental stress may lead to anxiety. A helpless situation to win over failures of past and future looks bleak. Anxiety over what will happen in future and how to face it, keeps a person really helpless. Anxiety may lead to depression. God is The Universal Light up above in the seventh sky, the Supreme Soul Lord Shiva, called by different names as Allah, Param Aatma, Parmatma, Bhagwan, God, Ek Onkar in different faiths and religions. All of us, having different religions, faiths and way of prayers, believe in Him only and all are welcome to learn spiritual healing. Supreme Soul Lord Shiva resides in his Heavenly abode in the seventh sky on the top as above. Apparently, the poet Jane Taylor in 1806, in her one of the most beloved nursery rhymes of ‘Twinkle Twinkle Little Star” is referring to the Supreme Soul God. Our three steps course is very easy to learn and practice at home. Those who have faith in God learn it faster and achieve their goals with best results. Failures in life, suicidal thoughts, fear of diseases/ death are won over by our spiritual healing course. This life saver Yogic healing brings an end to lifelong sufferings naturally. Just learn & send Gods’ healing vibrations to yourself & others the easy way. We teach the people meditation with side benefits to heal themselves and others. In our healing methods, you learn spiritual healing prayers, as auto suggestions, thus attaining spiritual awakening very easily. Yes, daily practice of meditation is the key to heal any named or unnamed ailment of body and mind both. You get powers of the Supreme Soul to heal your Psychological Disorders as well as Physical ailments. Our guidance is alternative to personally visiting expensive spiritual healers, attending classes/ seminars/ workshops and is more advanced than spiritual healing courses like Reiki. God has sent you on a mission to succeed only, but temporary obstacles, depression, failures are part of life like examinations in schools. No parent will send their children to such a schools, which never takes exams. God also puts you thru real life exams to strengthen your resolve to finally succeed, afer small failures. We are here to help you out of any mess in life. Why we, because God does not have a body, but He can always motivate & train somebody to do His this job. Let me assure you that inspiration to make this site has come directly from God to me in India on a New Year day very early morning, in meditation, to help you all, who think they are in a mess and hopeless. Hope is only permanent thing in this world. Be assured God is on your side to help you out, but how will He be able to help you if end your life? Please stop any Suicidal thoughts, just get over depression and win over failures as help is just a call away to us. Your first call to us is always FREE. Yes, our do it yourself course gives you more powers than costly Spiritual/ Faith Healers or Reiki Masters. You are the best judge and feel the positive results after 21 days regular practice at home. More faith in God, yourself, efforts and regular practice results in achieving your goals faster with best results. Save your time, resources and efforts by learning it at home anywhere in the world & connecting to Supreme Soul God, Father of our souls by practicing early mornings, when others are asleep. After learning our Spiritual Heals, you need not visit any Reiki Masters, Faith or Spiritual healers again & again. We provide you with alternatives to spiritual healers by our easy three steps course at your home worldwide. Karma cleansing burns & finishes the bad deeds of your past lives, paves the path to solutions for complete success in Mental Disorders, which is the root cause of any physical ailment, in more than 90% of cases. by achieving stress management, self management, anger management and ego management. Negative & Suicidal thoughts, fear of death, Hidden Fears etc. are completely won over by our spiritual healing course. This life saver Yogic healing brings an end to peoples lifelong sufferings. 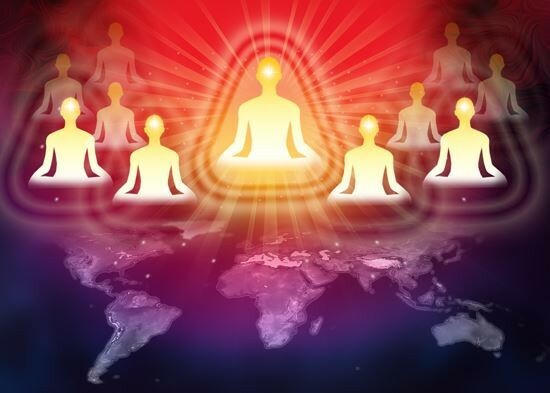 You can always send God’s healing vibrations directed to any one, anywhere in the world, even across the globe, by meditation from your place. You can heal yourself & your loved ones, in person or by distance healing worldwide, while sitting far away, right from your homely comforts. A soul in meditation receiving God’s vibrations and giving distance healing vibrations to another soul anywhere in the world. A Soul in meditation, receiving Spiritual Heals from Supreme Soul God Lord Siva to heal him. You can also heal your loved ones, by learning from us. Your first call to us is FREE, just give yourself a chance. Why suffer? Why wait? Help is available just a Call/ Email away. Email/ Call now, as per our Contact us page. © Copyright 2016: Spiritual Heals Research, India. Disclaimer: Site is just for info, sans recourse. Results depends on your faith in God, efforts, Karma Cleansing & regularity. There’s no guarantee of specific results and the results can vary. In emergency, take local professional medical help. Spiritual Heals is just a supplementary therapy, as such Patients should continue to take the medical treatment at their end, to get the benefits of Holistic treatment to get early healing.